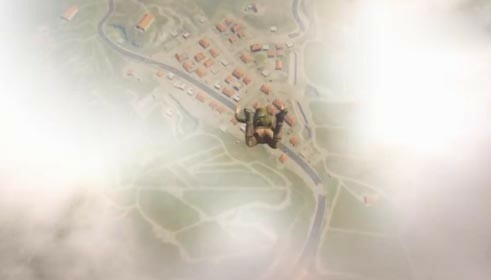 In PUBG Mobile, the first choice we have to make is skydiving. The chance of this game is extremely strong. Even if you are a top player, it is possible to start the game. 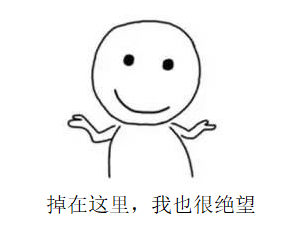 Dead, and there is no invincible routine, only by choosing the correct coping style at the right time, it is possible to win the game, but there are some details, deal with these, your winning rate will be greatly improved, skydiving will not Will jump? Will the poison run? Each operation of the real god is a detail. I believe most of the novice gamers have a lot of trouble with skydiving. They fall too far and are afraid to fly. If you fall too close and fear too many enemies, it is very important to pay attention to the placement. Whether it is a battle flow or a wretched flow, you must follow a principle that the landing must not be an isolated area. In short, if you don’t know much about brush points, don’t fall into a remote, small resource with a few supplies. Although the safety index is high in this area, the equipment itself is not well supplied. When you shrink the circle, you also need to pass through the plains and wilderness, which are extremely dangerous. Even if you reach another resource point successfully, your own crude equipment can hardly compete with the enemy. Not only can this chronic death not learn any technique, It also wastes a lot of time. Do not be afraid of people with abundant resources. Do not be afraid of failure, die much more, and exercise your own marksmanship and adaptability. Ability, progress is naturally much faster. When you know the location of the brush, you can mark the nearby area directly, then drop it safely and quickly assemble your teammate to drive to a large resource point far away from the route. This will not only reduce the frequency of engagement but also have sufficient resources to develop. Only need to develop steadily, wait until the shrinking circle before driving to the safe area. When skydiving, generally follow these laws, first, the shortest straight line between two points The meaning is very simple, that is, if you mark a certain position, you should choose to jump at the plane or perpendicular to the marking point, so that you can reach the marking point at the fastest speed, to avoid the situation that can not fly. Second, gliding speed is faster than aircraft, but we must pay attention to this. We must not jump into the sky prematurely. Do not think gliding is fast enough. I just want to jump directly to a designated location. Therefore, you need to wait until the right time for skydiving has arrived before you land again. Do not worry because you have caused the deviation of the landing position and you are out of touch with your teammates. Thirdly, the 45 degree vertical angle is the best touchdown point. Try to select the mark in the middle position. It is very long jump. 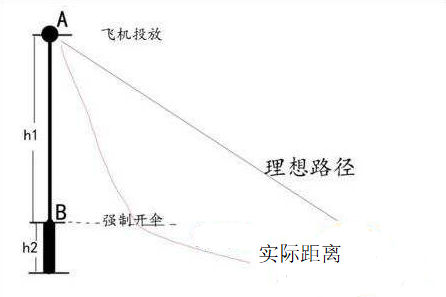 Difficult to fly in the past, too many people will be too close, so when marking points, you should also plan ahead to observe the direction of the aircraft’s navigation, along this direction to find the best landing position, so you can easily win at the starting line. 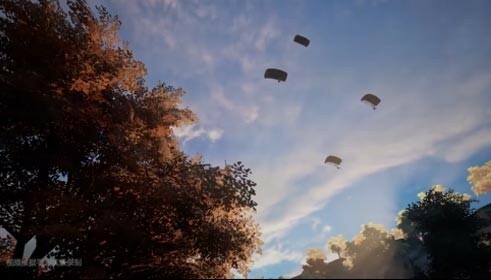 After reading this, I believe that everyone knows the essence of a little skydiving, but it still needs to be determined according to the situation in the game. Do not be static, learn to adapt, so that in the “PUBG Mobile: stimulation Battlefield, this game, play out your style! 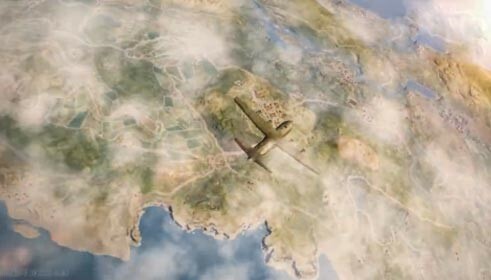 PUBG Mobile guide Stimulate the battlefield: What is the difference between a rookie and a great god? It’s clear to see these details. PUBG Mobile guide Top 10 or not, related to these turning points!